There has been a rapid increase in the amount of Resource Description Framework (RDF) data on the web. The processing of large volumes of RDF data requires an efficient storage and query-processing engine that can scale well with the volume of data. In the past two and half years, however, heavy users of big data systems, like Facebook, noted limitations with the query performance of these big data systems and began to develop new distributed query engines for big data that do not rely on map-reduce. Facebook’s Presto is one such example. 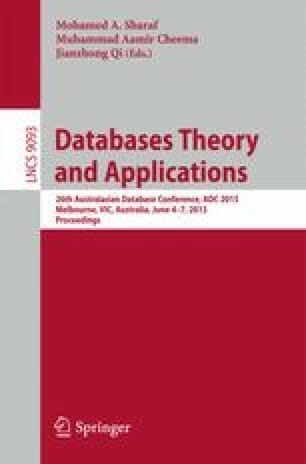 This paper proposes an architecture based on Presto, called Presto-RDF, that can be used to process big RDF data. An evaluation of performance of Presto in processing big RDF data against Apache Hive is also presented. The results of the experiments show that Presto-RDF framework has a much higher performance than Apache Hive and native RDF store - 4Store and it can be used to process big RDF data.